From disco king to Hollywood guru. 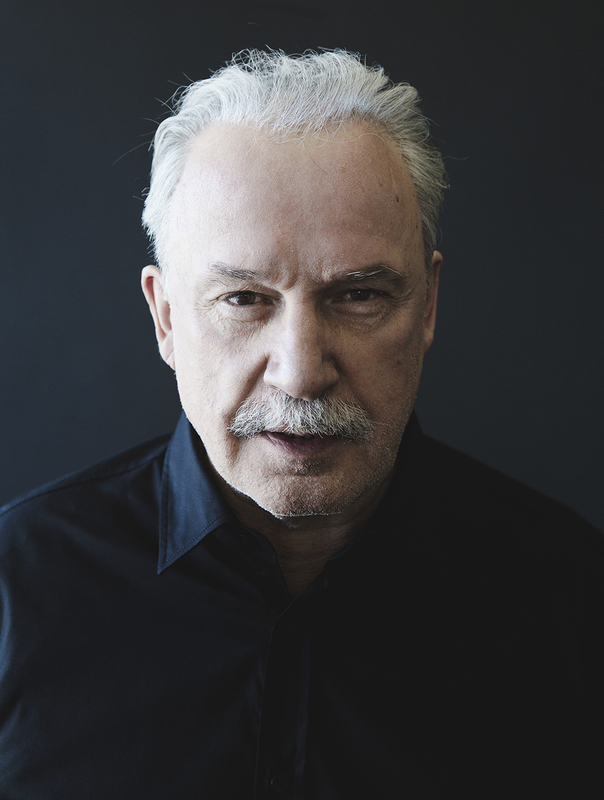 This time on frametrax, we’ll listen to works from the man who pioneered the art of electronic scores, Giorgio Moroder. Often, the most memorable part of a movie is the music. This program explains why.